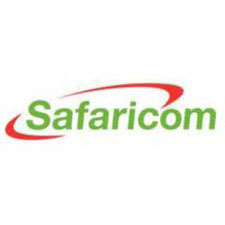 Safaricom is one of the leading integrated communications companies in Africa with over 17 million subscribers. Safaricom provides a comprehensive range of services under one roof: mobile and fixed voice as well as data services on a variety of platforms. Safaricom Foundation, inarguably Kenya’s largest corporate foundation, celebrates this year a decade of partnering with Kenyans to transform lives across the country. It has pooled the energies of both Safaricom employees and various partners to implement over 700 projects countrywide. The total contribution of Safaricom Foundation towards Kenya’s development so far is KES 1.8 billion (almost USD 21 million).